Crescent Cove at Lakepointe offers the luxury apartments you’ve always wanted. 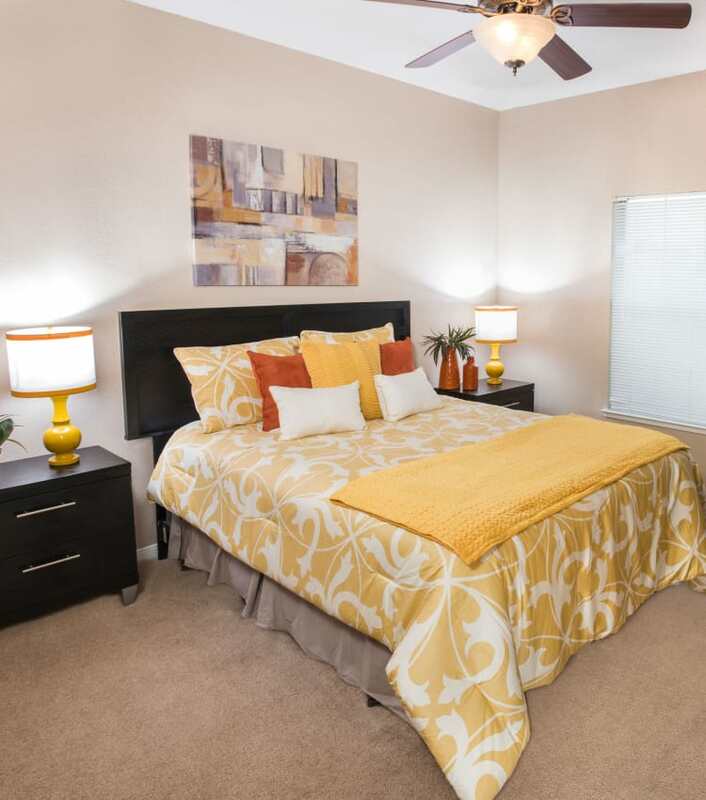 Our one, two, and three bedroom apartments provide state-of-the-art features and amenities that allow you to thrive in your new Lewisville, Texas, community. You’ll appreciate the fine finishes like granite countertops and brushed nickel features that add a sophisticated touch to your new home. Cozy up in front of the in-home fireplace or enjoy dinner alfresco on your private balcony or patio. We believe our community amenities are what make our apartments such a great place to call home. From our resort-style pool and spa, to our fitness center and lighted basketball and tennis courts, staying active and enjoying your life has never been better. Our resident clubhouse is the ideal place to gather with friends and neighbors. Get some work done at the onsite business center or play fetch with your pup at the resident dog park. At Crescent Cove at Lakepointe, you can spend your day exactly how you want. 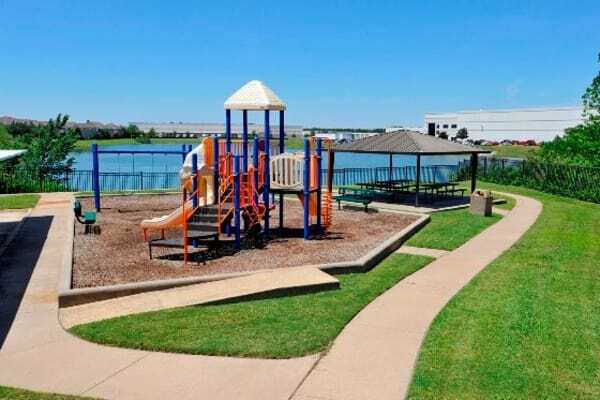 Get in touch with our team today at Crescent Cove at Lakepointe to schedule your VIP tour of our one, two, and three bedroom apartments for rent in Lewisville, Texas.